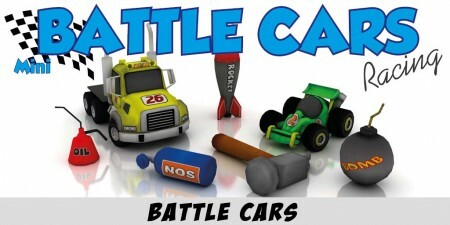 Battle Cars in now on the App Store! After 3 years of development it’s finally released for iOs devices! 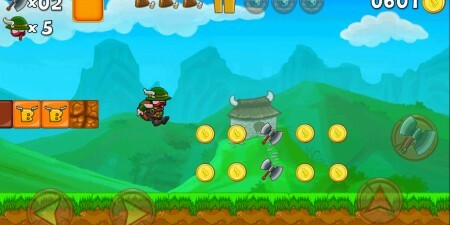 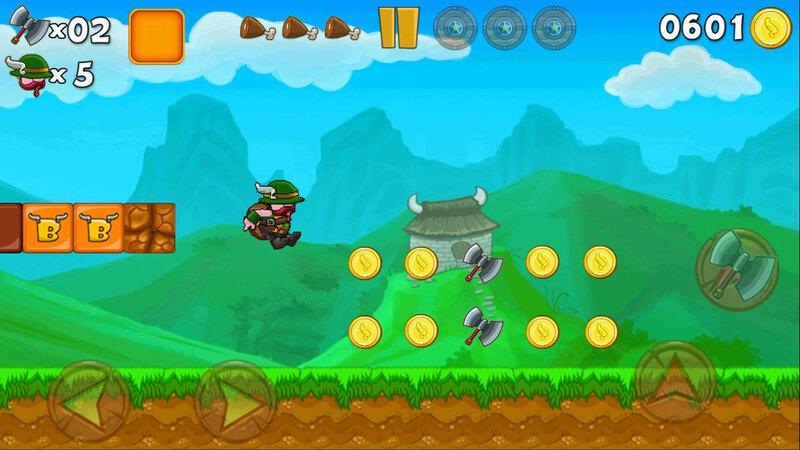 Humiliate your friends on the multiplayer Battle Mode! 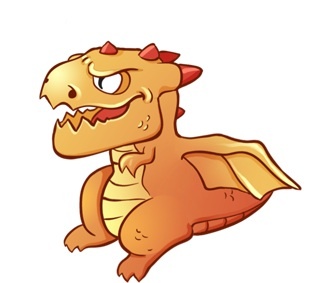 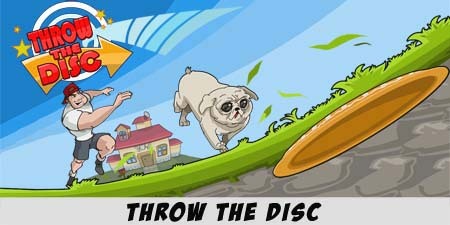 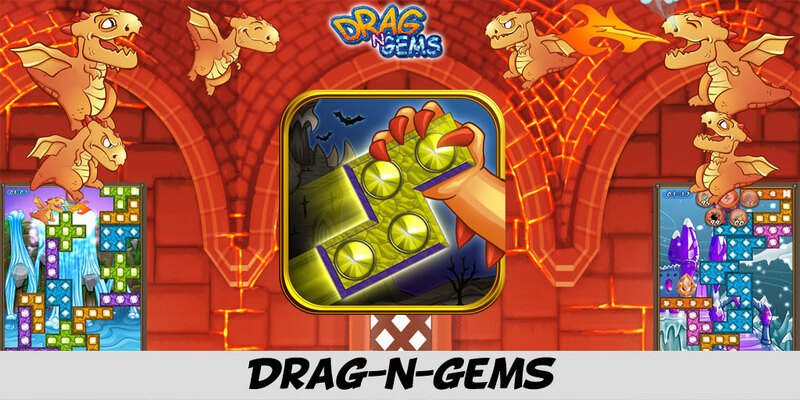 From today you will find our Krocos on the App Store, Google Play and Amazon! 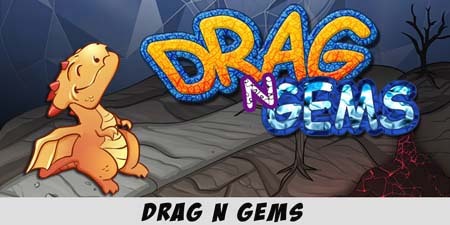 The new-concept puzzle game “Drag-n-Gems” is not a Tetris’s clone as it seems, give it a try for free and write us for any issues of feedback!